Overcooked 2 found the perfect recipe for success with the bold addition of online multiplayer to the mix. The ability to play with friends virtually added a whole new level of possibilities for those that found scheduling couch co-op games difficult. 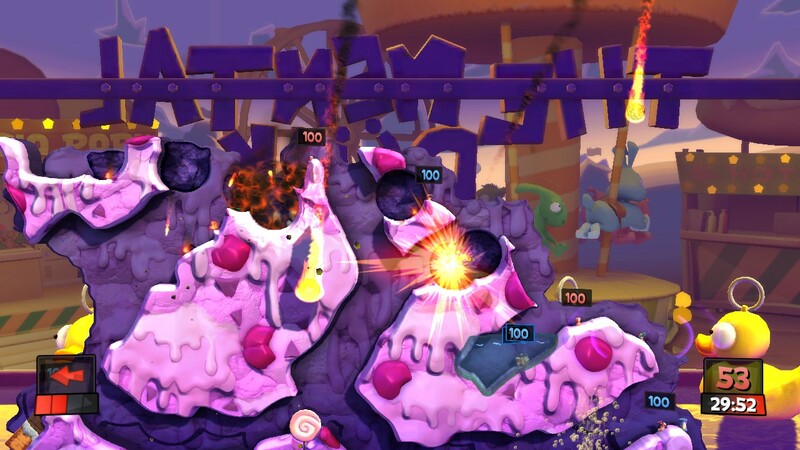 We highlighted Overcooked 2 as one of our favorite games from 2018. Ghost Town Games has continued to bring new offerings to the menu to give players another reason to step back into the kitchen and hone their skills. 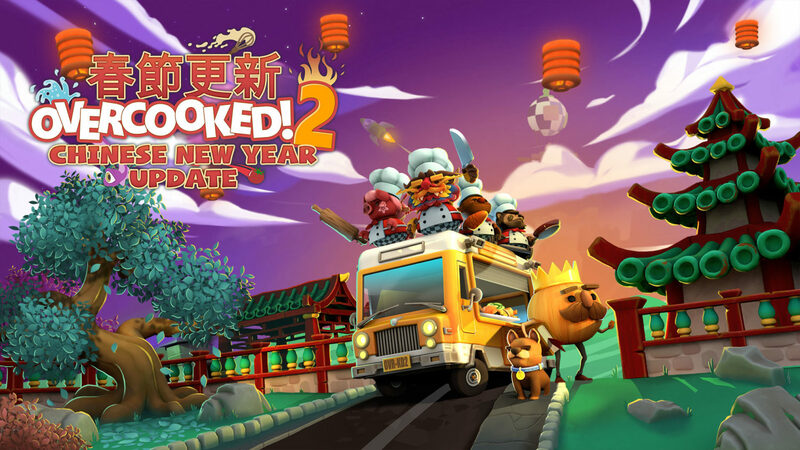 The Chinese New Year update includes new kitchens, recipes, mechanics, chefs and an all new survival mode. Dodge dancing dragons, cook delicious traditional hot pot dishes in style with two additional chefs to represent the Chinese Zodiac, the Dragon and Pig. If you haven’t played Overcooked 2 before, check out our Review, which called: “Overcooked 2 a perfect example of how to make a great sequel to a smash hit. 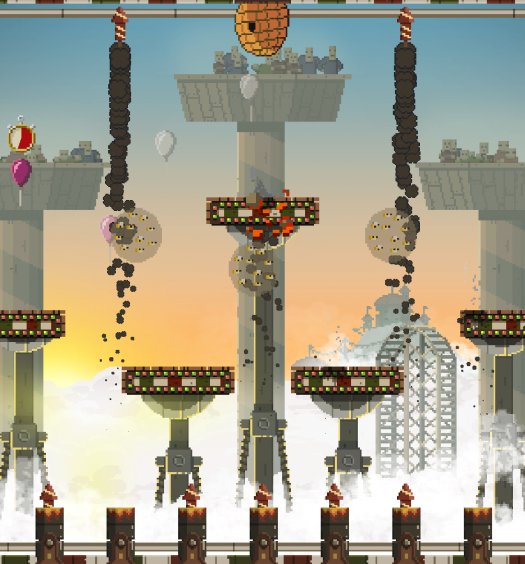 ” For a quick preview of gameplay and explanation of the game check out our Quick Taste below. We highlight each and every indie game that releases via our youtube channel in this short digestible video series.